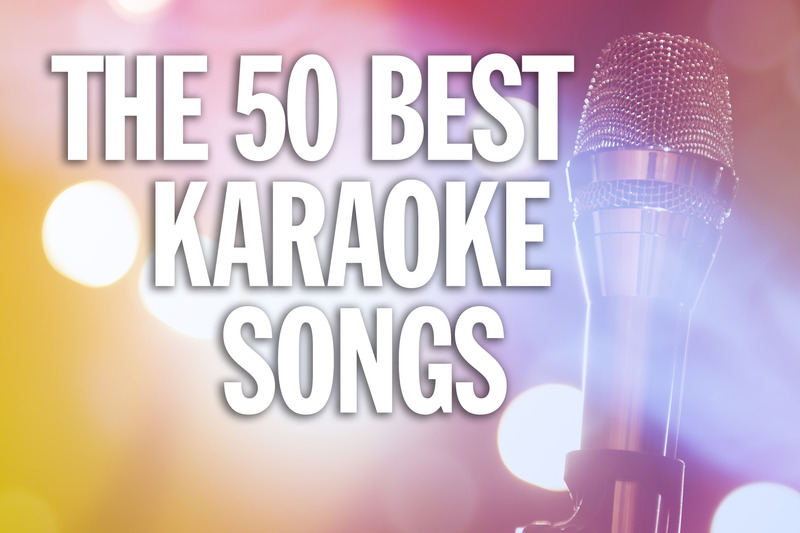 Looking to belt one out? 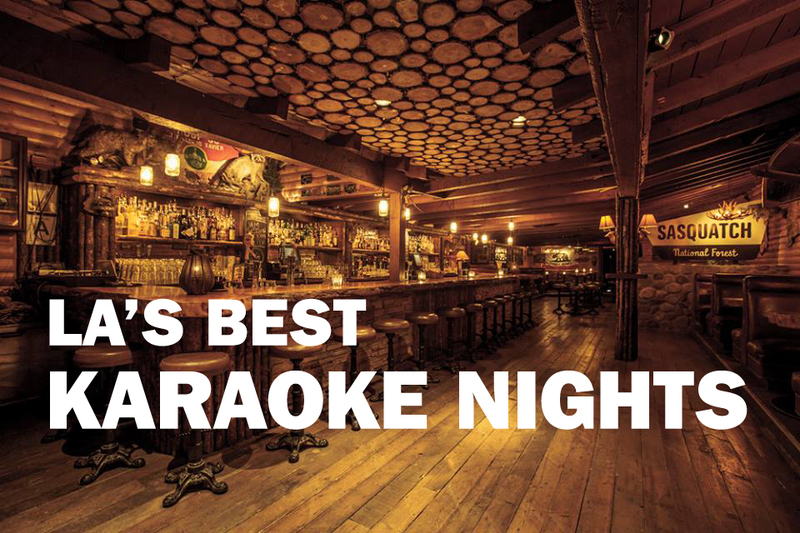 We've got you covered with the best bars, tips of the trade and top tunes to choose from. 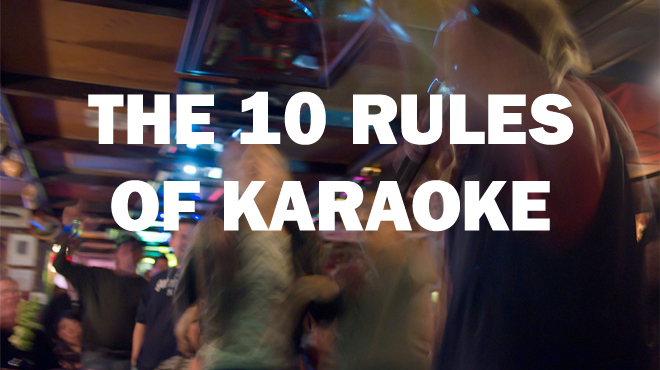 Karaoke is everywhere in LA. 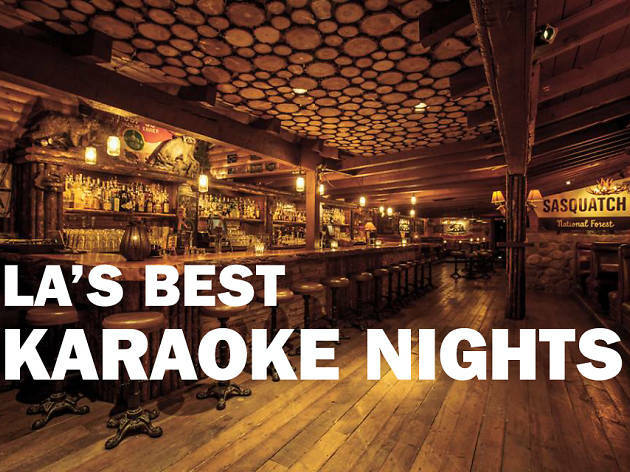 From Koreatown to the Valley, hoarse renditions of Journey, the B-52s and Sir Mix-A-Lot can be heard wafting out of karaoke bars on many a city block. So when the urge hits, where should you head? What should you sing? 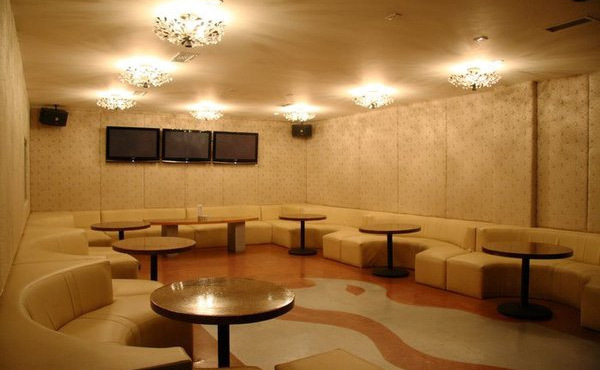 Is it worth renting a private room, or maybe your favorite neighborhood dive bar has a karaoke night? We're here to help. Read through this guide with as much enthusiasm as you read through those song books and you'll be set. 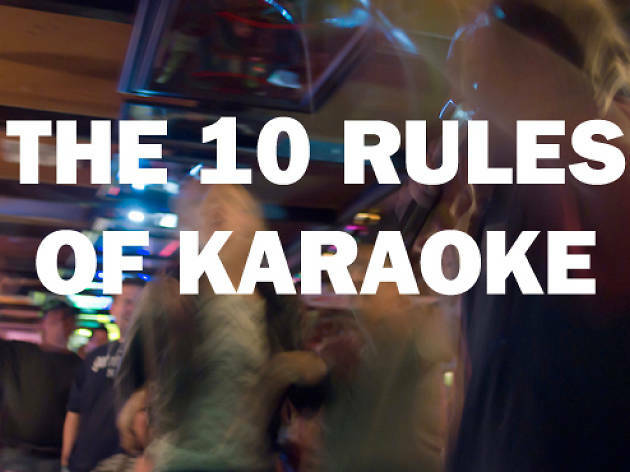 We downed a bunch of liquid courage and drove Uber'ed our way from scene to scene in search of the best karaoke bars in the city. To help you avoid looking (and acting) like a fool on the mic, here are ten tips in no particular order on how to put the best "you" in kara…you…ke. 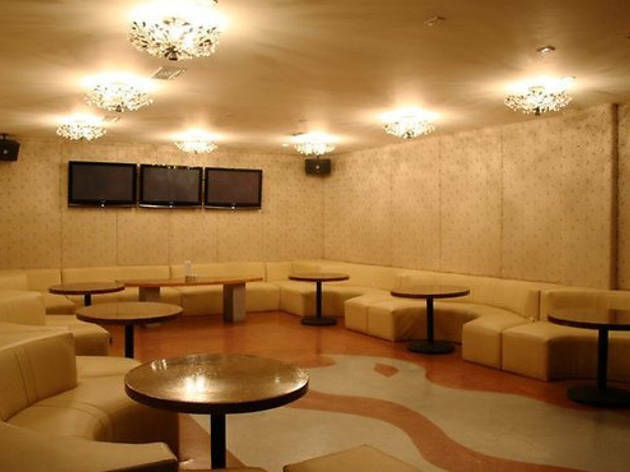 A refreshing alternative to karaoke bar covers, in our opinion, is to do karaoke at a fun bar that is just a bar. 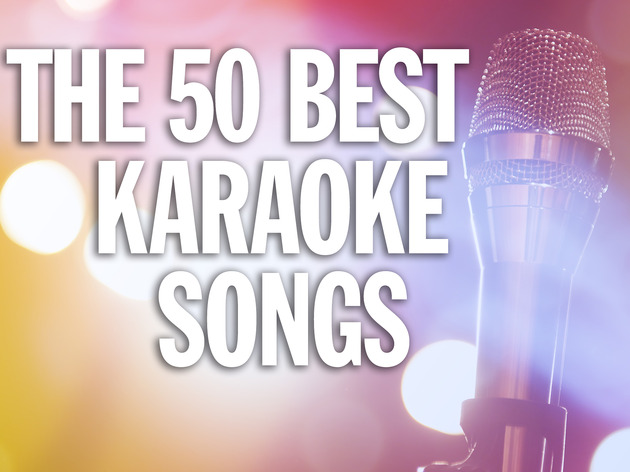 We've put together a playlist of the greatest karaoke songs available to humans and sequenced them for a pitch-perfect karaoke experience. 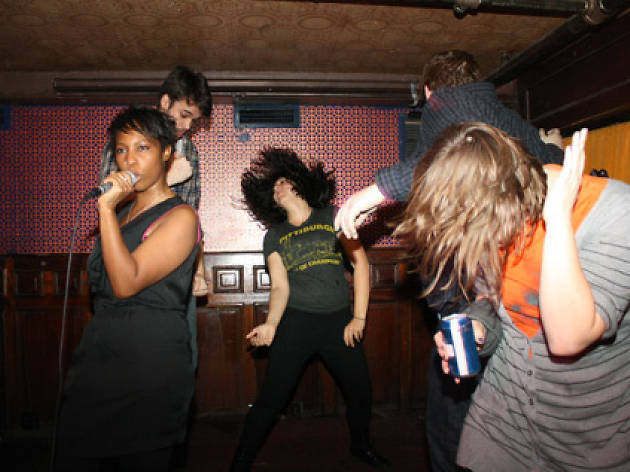 We're here to sell you on private room karaoke. 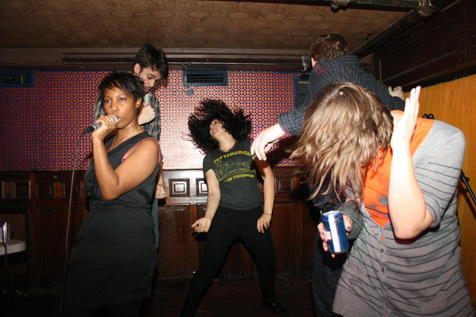 Get weird, get loud and enjoy.